Can Celtic better last seasons performance, or will Ronny Deila fail on the European stage again? Shame about the Insigne injury, the guy was on fire last month. Hope he comes back firing on all cylinders! Tough group but you could make the Europa League. 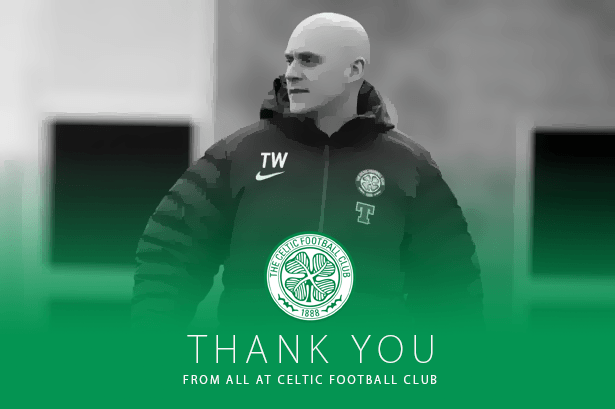 Celtic would like to confirm the reports that Head Physio Tim Williamson, Physio Gavin McCarthy and Fitness Coach Ian Coll have had their contacts terminated by the club. This comes from reports that manager was unhappy with the amount of players currently suffering from severe injuries, with a total of five players reportedly missing the Scottish Premiership game against Aberdeen. New signing Lorenzo Insigne and Stuart Armstrong are already on the treatment table at Celtic Park, and Dimitar Berbatov – who has suffered a broken leg, and will be out for about five months – Tom Rogic and Callum McGregor have now joined them for the long term. The amount of key players that have suffered injuries has reportedly annoyed Deila, and with many players reportedly not match fit despite being a month into the new season, Deila took immediate action to try and solve the problem. Head Physio Tim Williamson had been at the club since July 2010, when Neil Lennon joined the club as manager, and moved from Birmingham City – but had a six year spell with the Bhoys previously, and therefore had valuable knowhow and experience at the club, but even that couldn’t stop him losing his job. His partner Gavin McCartney has also had his contract terminated by the club, and had been with the Bhoys since 2004, when Martin O’Neill was manager, which had been his first, and only, job in football. Fitness Coach Ian Coll has also lost his job, with Deila being unhappy with the lack of fitness within his first team causing concern amongst the management staff. Coll had also been Head of Sports Science at the club, which he joined in July 2012. Deila has reportedly placed adverts in the footballing-job-centre, and will let the candidates come to him rather than the club seeking the candidates themselves. This is when the Insigne Injury update was meant to be posted. You can read this here. with the amount of injuries you've had man, i'm not surprised! I'm not surprised either... If was real life fear would've take over of the staff hahahaha! You clearly show who's the boss! I think that's a good decision! Can't have all those injuries at once because it could really hurt your form. Now this is a tack I've not seen taken before. Jose Mourinho and Pep Guardiola would be proud! Its not like you're the only person that's did that recently. @blitzkriegblue: And so it should, they need to be doing their job well! @TaroMisaki: Well, no one else is! @thethreeleader: Possibly my favourite comment ever. You are reading "Celtic FC: The Bhoys Are Back in Town".